These fun Norway designs all feature an original illustration of a viking hat with a flag of Norway on it. Designs come in full color or in black-and-white line drawing style. Text on most of these designs name various Norwegian cities and make great Norway souvenirs or gift ideas for anyone on Norse descent or heritage! 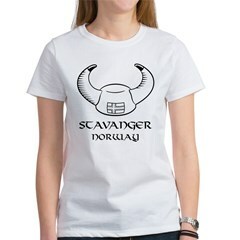 Unique Norway t-shirts and Norwegian novelties & gift ideas. This design features the image of a viking hat, complete with horns and Norwegian flag. Great for anyone who loves Norway. Uff da! 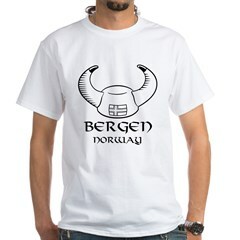 Unique Bergen t-shirts and Bergen Norway novelties & gift ideas. This design features the image of a viking hat, complete with horns and Norwegian flag. Bergen Norway is the city shown here. Great for anyone who loves Norway. Uff da! 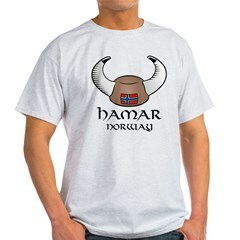 Hamar Norway gift ideas and unique Hamar t-shirts & novelties. This design features the image of a viking hat, complete with horns and Norwegian flag. Hamar Norway is the city shown here. Great for anyone who loves Norway. Uff da! 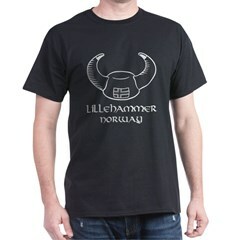 Lillihammer t-shirts and original Lillihammer Norway gifts & novelties. This design features the image of a viking hat, complete with horns and Norwegian flag. Lillehammer Norway is the city shown here. Great for anyone who loves Norway. Uff da! Oslo Norway souvenirs and gift ideas & original Oslo t-shirts & novelties. This design features the image of a viking hat, complete with horns and Norwegian flag. Oslo Norway is the city shown here. Great for anyone who loves Norway. Uff da! Stavanger Norway gifts and unique Stavanager t-shirts & novelties. This design features the image of a viking hat, complete with horns and Norwegian flag. Stavanger Norway is the city shown here. Great for anyone who loves Norway. Uff da! Tromsø t-shirts and original Tromso Norway novelties & gift ideas. This design features the image of a viking hat, complete with horns and Norwegian flag. Tromsø Norway is the city shown here. Great for anyone who loves Norway. Uff da! 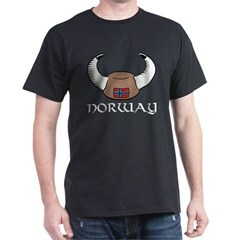 Unique Norway t-shirts & gifts. This design features the image of a viking hat, complete with horns and Norwegian flag. Evenstad, Norway is a small university town northeast of Hamar along the Glomma river. Norway viking hat t-shirts and original Norwegian novelties & gifts. This design features the image of a viking hat, complete with horns and Norwegian flag. Great for anyone who loves Norway. Uff da! 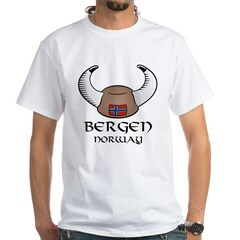 Unique Bergen Norway gifts & novelties and great Bergen t-shirts for everyone! This design features the image of a viking hat, complete with horns and Norwegian flag. Bergen Norway is the city shown here. Great for anyone who loves Norway. Uff da! Hamar Norway novelties & apparel and unique Hamar t-shirts. This design features the image of a viking hat, complete with horns and Norwegian flag. Hamar Norway is the city shown here. Great for anyone who loves Norway. Uff da! Lillehammer Norway novelties & gifts and unique Lillehammer t-shirts. This design features the image of a viking hat, complete with horns and Norwegian flag. Lillehammer Norway is the city shown here. Great for anyone who loves Norway. Uff da! Oslo t-shirts and original Oslo Norway gifts & novelties. This design features the image of a viking hat, complete with horns and Norwegian flag. Oslo Norway is the city shown here. Great for anyone who loves Norway. Uff da! Stavanger Norway gift ideas and original Stavanger t-shirts & apparel. This design features the image of a viking hat, complete with horns and Norwegian flag. Stavanger Norway is the city shown here. Great for anyone who loves Norway. Uff da! Tromso t-shirts and original Tromso Norway novelties & gift ideas. This design features the image of a viking hat, complete with horns and Norwegian flag. Tromsø Norway is the city shown here. Great for anyone who loves Norway. Uff da! Unique & unusual Norway novelties, t-shirts and gift ideas. This design features the image of a viking hat, complete with horns and Norwegian flag. Evenstad, Norway is a small university town northeast of Hamar along the Glomma river.